If you are asthma patient or you feel some time difficulty for taking breath then you must need a salt lamp in your office, sitting area and bedroom. Its much more natural, easy and safe way as well as with other treatment for you. 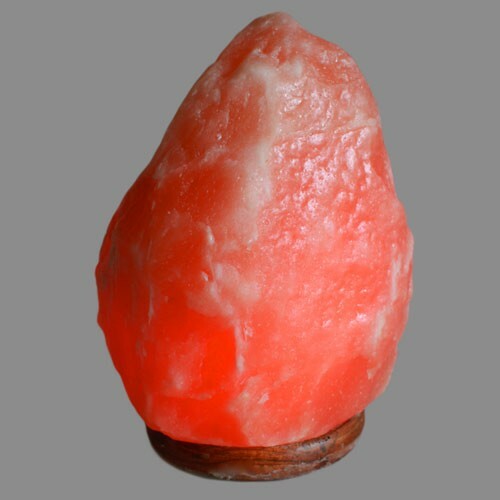 Salt lamp is just convert Himalayan rock salt into art work. It looks beautiful and romantic. Himalayan salt lamp is much more than only a decoration piece. Himalayan salt lamp have unlimited benefits for you and your family. Its a piece of Himalayan rock salt which comes straight from Himalayan salt mine, yes its same piece of salt which we use for eating or for taking bath. Its a solid piece contain 84+ natural minerals which minerals are highly need for our good health. Himalayan salt lamp works like a safe guard for us and protect us from dust around us, germs around us and unseen dangerous electric waves. Now days when we are living in the middle of electric waves like mobile phone waves, TV waves, net work signals and many other types of waves. We know that these waves are not good for our health but also we cant survive without modern technology, here only Himalayan salt and Himalayan salt lamp can help us and protect us against these positive ions or dangerous waves.